As its name suggests, the ANZ Rewards Travel Adventures Card is designed with regular jetsetters in mind, offering a variety of perks ranging from a free flight every year and airport lounge access to no transaction fees on international purchases and the list continues. You’ll get all that in return for the card’s $225 annual fee – only $130/year higher than the ANZ Rewards Platinum Visa, which earns points at the same rate as the Travel Adventures Card but without the added flight and lounge perks, and with an international transaction fee. Here’s what the ANZ Rewards Travel Adventures Visa has to offer, and how to make the most of the many benefits. 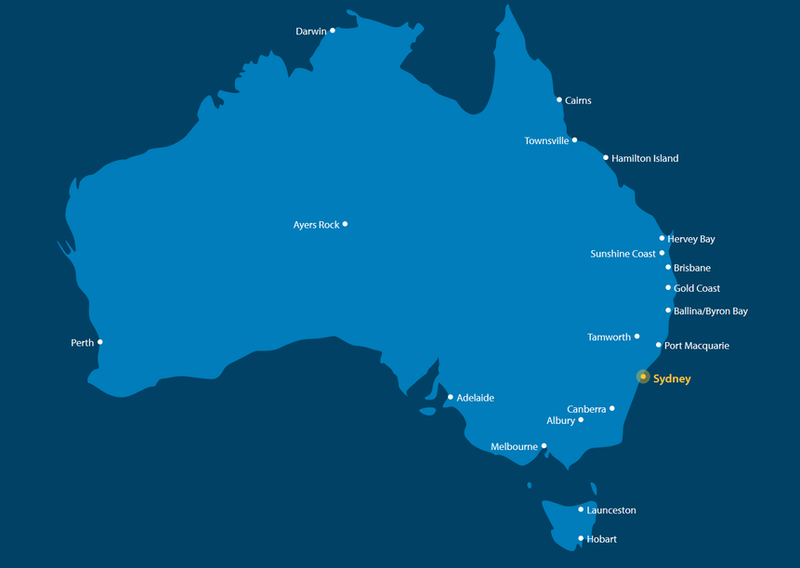 Eligible new customers who apply online and spend $500 on purchases within the first three months can unlock a complimentary return Virgin Australia domestic economy flight on their choice of route, with most city pairs available including long treks like Sydney-Perth and Brisbane-Darwin. This benefit isn’t limited to the first year, either – you’ll be able to take a free return flight every year until the card is cancelled, not merely offsetting the card’s $225 annual fee, but potentially providing even more value when that journey is taken on longer or typically more expensive routes. 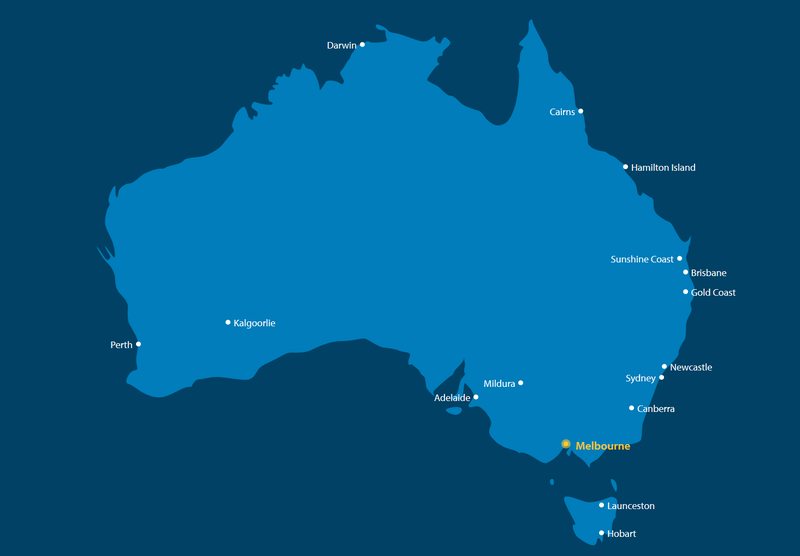 Those living elsewhere can find a full list of eligible flights from their home city on ANZ’s card application page, but regardless of where you fly from, you’ll just need to make your booking at least 60 days before departure. Joining that annual flight are two complimentary Virgin Australia airport lounge vouchers every year: yours in the first year after spending $500 on purchases in the first three months, and then every 12 months thereafter. 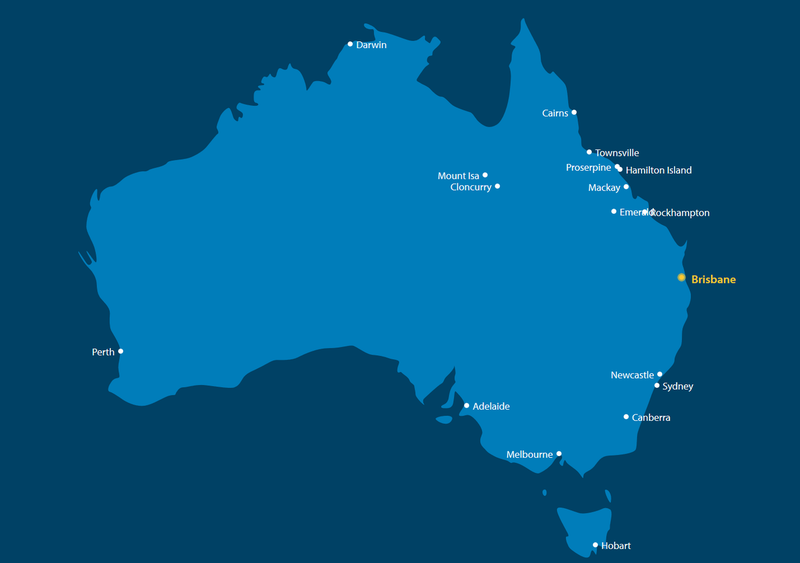 Each pass provides one visit to a Virgin Australia domestic lounge before a Virgin Australia domestic flight, with lounge facilities located in Sydney, Melbourne, Brisbane, Perth, Canberra, Adelaide, Darwin, Cairns, Gold Coast and Mackay. If you’re already covered for Virgin Australia lounge access, because these passes come by post – as opposed to being electronically loaded onto your Velocity account – you could instead share these with friends or family, or even use them to bring additional guests into the lounge, over and above your normal entitlement. While many cards will sting you with a 3% fee every time you use your card overseas, the ANZ Rewards Travel Adventures Visa will soon be the only Big Four Bank credit card to waive this fee, once all remaining Commonwealth Bank American Express cards are deactivated on November 1. Putting this into practical terms, for every A$1,000 you spend overseas, you’ll save $30 compared to using a card that charges the standard 3%. Just be sure to pay in a country’s local currency when overseas – not Australian dollars – to avoid being ripped off by businesses using Dynamic Currency Conversion as a way of charging you more. Eligible new customers who apply online and spend $500 on purchases within three months of approval can take home a cool bonus of 40,000 Virgin Australia Velocity points, credited directly to their frequent flyer account. That’s more than enough for a one-way business class flight from Sydney to Perth – including on flights operated by Virgin Australia’s Airbus A330 aircraft offering fully-flat beds – or if spent more frugally, could get you up to five domestic flights in economy, such as on shorter routes like Sydney-Melbourne. While the sign-up bonus credits points directly to your Velocity account, on everyday purchases, you’ll instead earn ANZ Rewards points, which can later be converted to Velocity at a 2:1 rate, among other uses. On spends up to and including $2,000 per month, the card provides 1.5 ANZ reward points per $1 spent – equal to 0.75 Velocity points – while above that, you’ll get 0.5 ANZ reward points per $1 spent: 0.25 Velocity points. 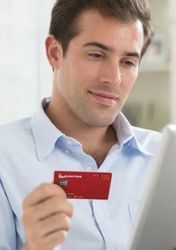 Savvy shoppers might choose to pair this card with a higher-earning American Express or Diners Club card, using the Visa in Australia where those cards aren’t accepted and on overseas spend to save on international transaction fees, to stay within or close to the $2,000/month threshold to maximise their points. However, higher spenders with points as their main goal can earn even more of them with the higher-tier ANZ Rewards Black Visa, which offers up to one Velocity point per $1 spent (up to $7,500/month) via the ANZ Rewards scheme. On either card, shopping online via the ANZ Bonus Points Mall can also deliver extra points with a great range of retailers and travel companies, including on flight and hotel bookings. Speaking of travel, cardholders who use their card to spend at least $250 on travel expenses before leaving Australia on a trip may be covered by the bank’s complimentary overseas travel and medical insurance, which could avoid the need to purchase a separate policy. As always, check the policy wording carefully to ensure your trip and circumstances are covered, and that the insurance available meet your needs – contact ANZ or the policy underwriter, Allianz, for more information. ANZ is one of the only banks in Australia to support Apple Pay, Samsung Pay, Google Pay, Garmin Pay and Fitbit Pay, which means you can link your ANZ Rewards Travel Adventures Card to your favourite device and pay on the go wherever contactless payments are welcome. That can be handy when out for a run, where you might not carry a wallet or any credit cards at all, and if your plastic card is ever lost, stolen or in need of replacement, your mobile wallet can be updated instantaneously with your new card details while the plastic card is still making its way through the mail. 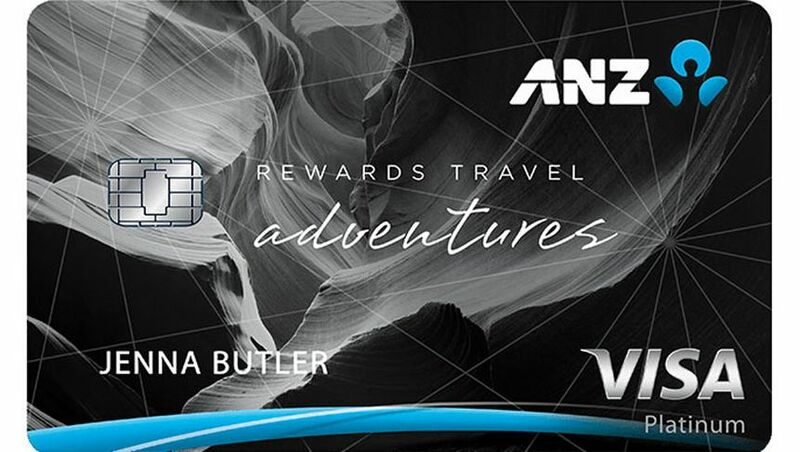 Don’t already have an ANZ Rewards Travel Adventures Card? You can apply here.